Most people around the world get 2 to 4 weeks holiday a year – perhaps with the exception of the French, who get up to 6 weeks (imagine that)! How do you make the most out of your limited vacation time? And is it really possible to travel the world full-time? To help see the world of possibilities out there, we’ve curated some of the most inspirational travel blogs we’ve found. 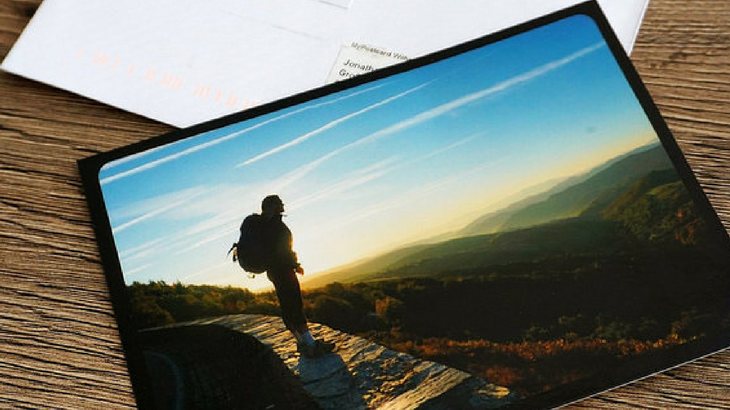 Here they are – hopefully, they can inspire your travels too! Visit Natalie and Robson’s blog. 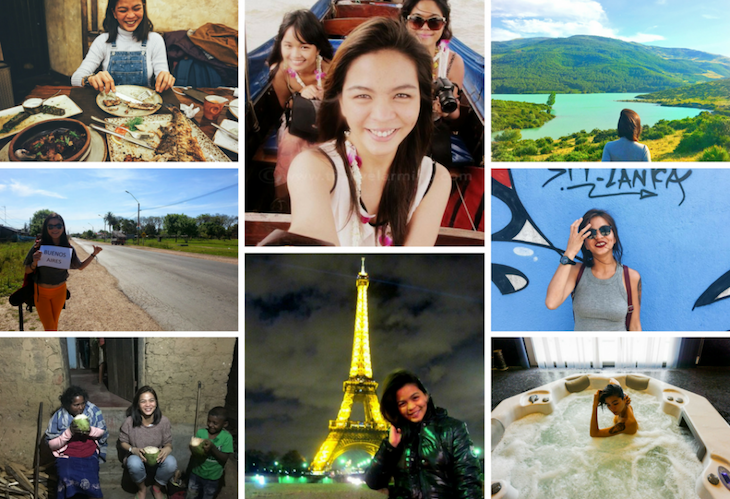 Aileen’s story is that of overcoming odds and circumstances to embark on a life of travel. 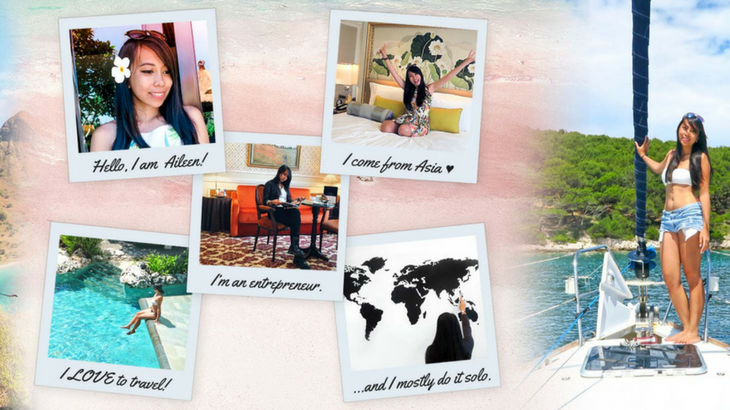 Starting young and broke she built a business that allows her to see the world. Find out more about Aileen here. Do you fancy doing a bit of photography on your travels? Check out the amazing photos Portuguese traveller João Leitão has captured. 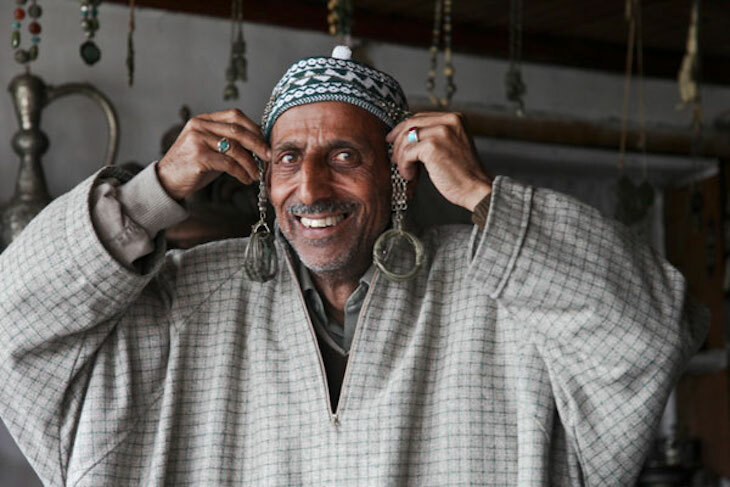 From navigating the jagged roads of the Himalayas to capturing sunsets on the backdrop of the Sahara Desert, his blog will leave you with a bucket-load of ideas for your next holiday adventure. A recovering tax attorney, Amber travels the world in search of great eats, amazing wines, and unique experiences. Her husband (Eric) travels along. Travel the world with Amber & Eric. 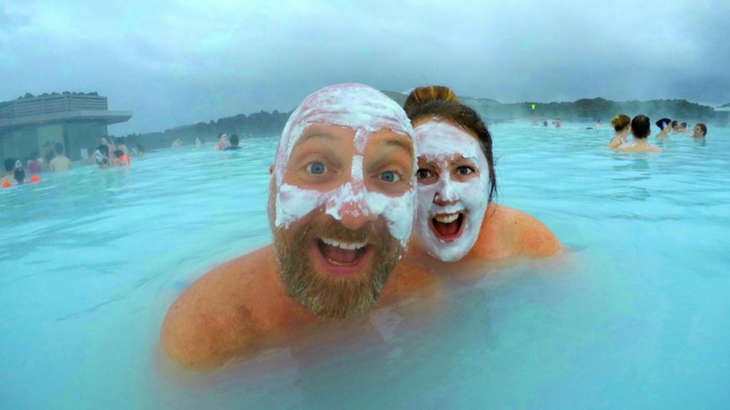 You’ll find Jennifer and Tim in the middle of crazy adventures such as snorkelling in Iceland (in winter, of course) or on a long distance hut-to-hut hike in the Dolomites, but by night, they turn into creatures of comfort who love big beds in the best hotels. Get to know Jennifer and Tim here. OK, so we cheated here – this is not a blogger. Rough Guides are a book publisher, however their travel guides will dare you to do something different and their well-travelled authors can spark light-bulb moments for your own travels. 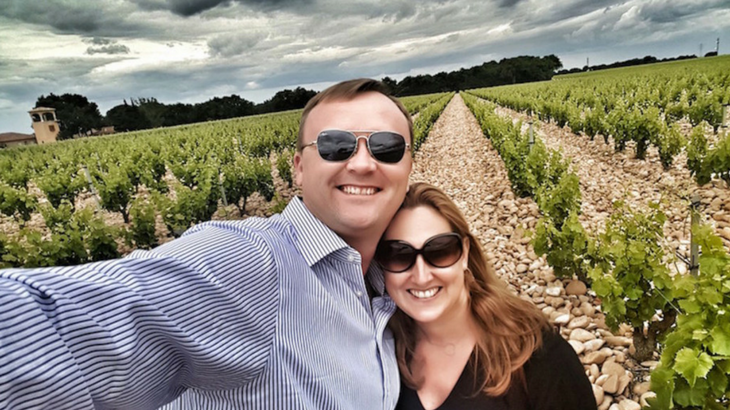 Christy and Scott have been globetrotting for over ten years and share valuable advice on destinations, photography and getting the most out of the travel experience. 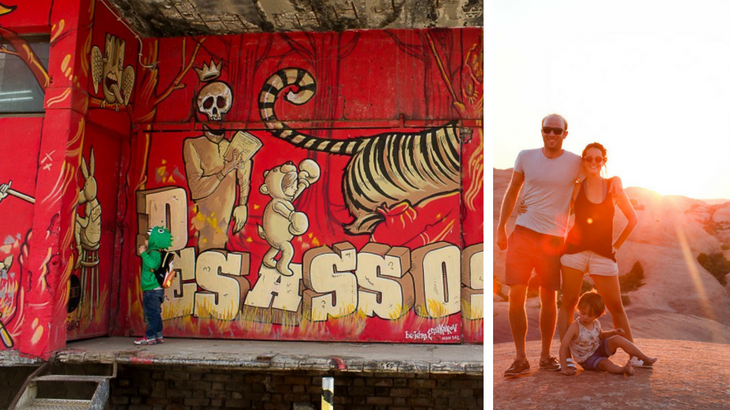 These ordinary but not-so-ordinary travellers share plenty of practical tips. Check out Christy’s 25 top tips. Trekking the globe doesn’t have to be tiring and uncomfortable. Dan and Casey will show you how to travel in comfort and style. 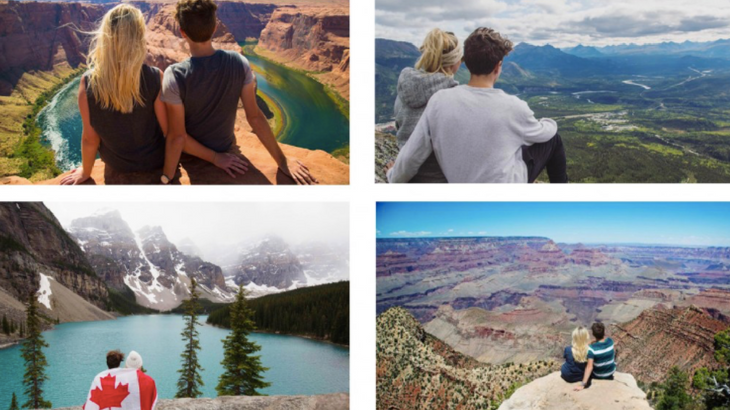 Peek into how this couple is following their dreams, slowly and indefinitely travelling the world. 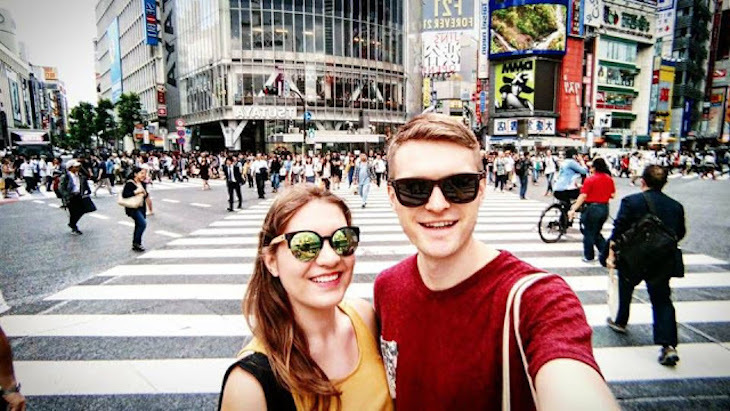 The Travelling Weasels are a young couple (Laura and Tanbay) who have weaseled their way out of the rat-race and cracked the code to travelling full-time. 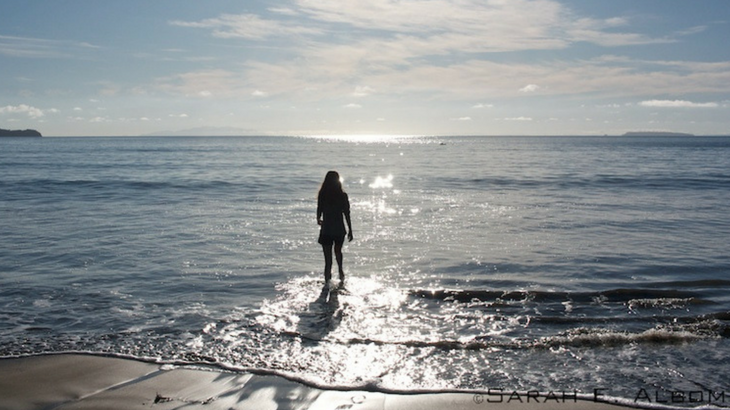 Follow Laura and Tanbay on their blog. Stephen & Jess are two Australian lovebirds that blog daily and post YouTube videos showcasing their day-to-day life as they travel around the world. Easy to follow, easy to be inspired! Follow Jess and Stephen’s adventures here. 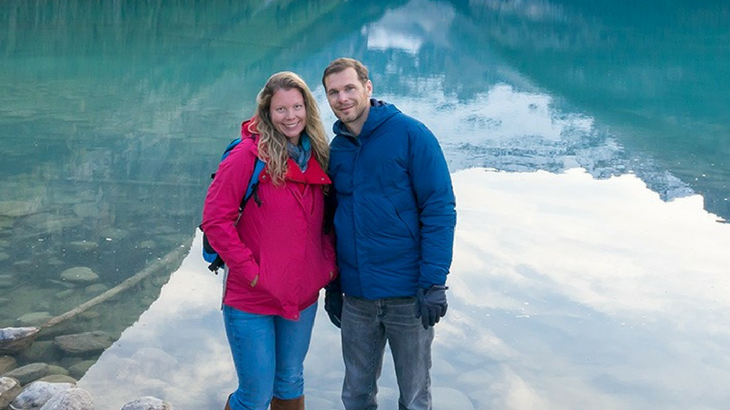 Victoria and Steve have travelled to over 50 countries and have been exploring the world for over 6 years. They look for places that are unusual, creative and special – and then they tell you all about them in their series “Special Stays”. A must read! Be inspired with Victoria’s Special Stays series on Bridges and Balloons. Globetrotter Girls is run by Dani, who has been traveling the world since 2010 and has no plans to stop. She shares her travel experiences to inspire curiosity about the world and notes her travel mistakes so others won’t have to make them themselves. 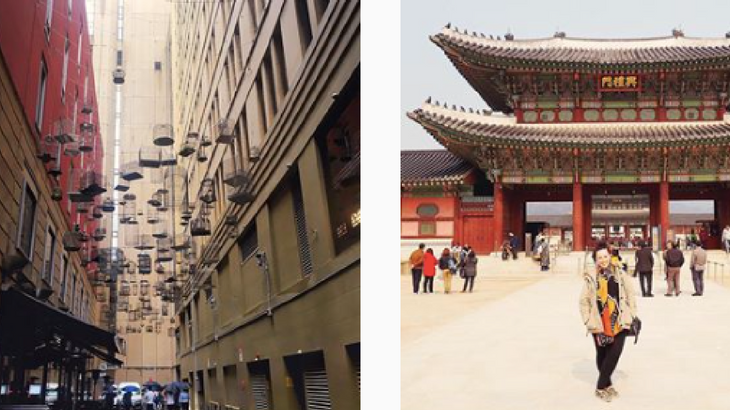 In her “Go Beyond” series Dani explores what’s beyond popular tourist attractions. Click here to explore the world with Dani. Take a bit of hiking, add some Canada and get your shoes a dirty exploring the Pacific Northwest with Leslie. If travelling with a backpack and traversing trails is your idea of an adventure, don’t miss this one out. Follow Leslie’s travel adventures here. 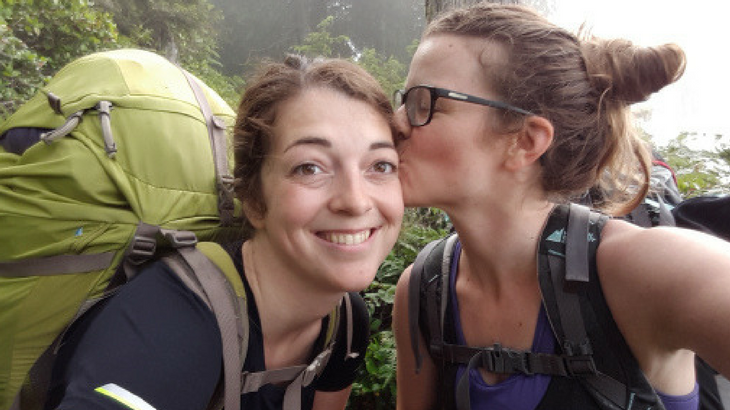 Follow the adventures of Zoey and Mari travelling through South-East Asia and writing up what’s it like to be a queer traveller. 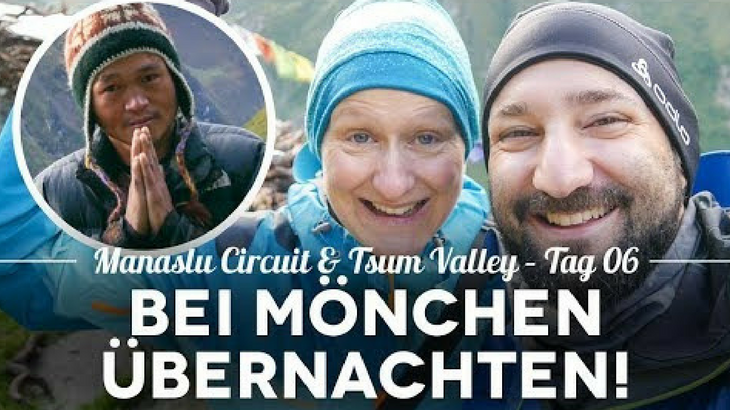 Their dream – to travel the world indefinitely. 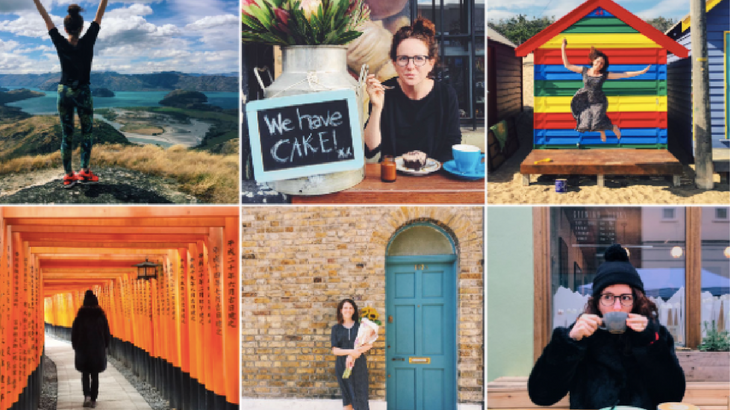 Find Zoey and Mari’s guides and travel posts here. 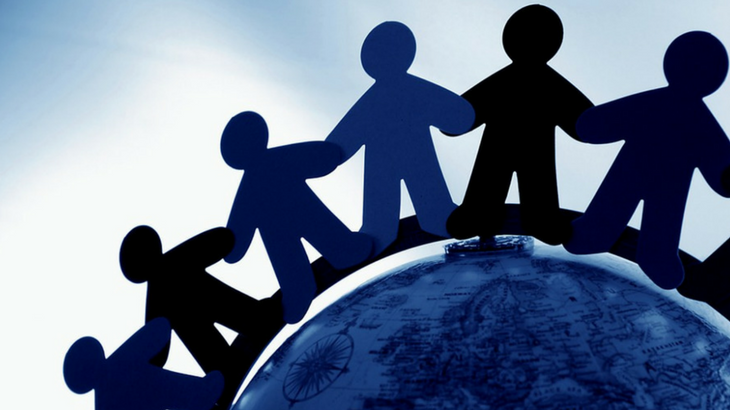 Do you think it’s impossible to travel the world with a family? Take at least one tiny look at the adventures of Rob, Maria and their son. 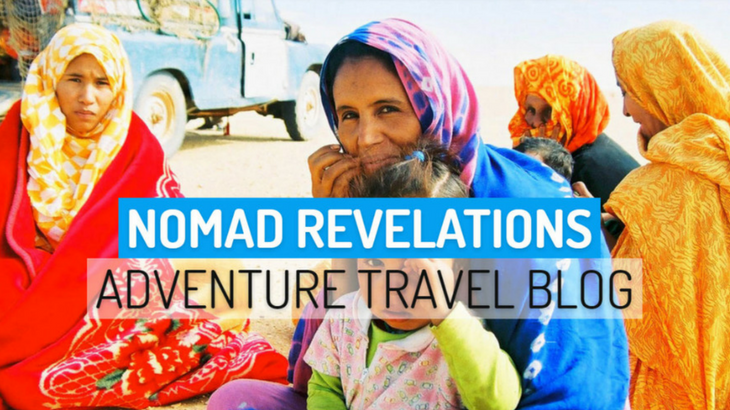 Their blog includes a wealth of family-oriented travel advice, ideas and inspirations. And one more site run by a team of professionals that we felt really needed to be included in our list. Explore a world of taste as the Food Wine Travel team uncovers little known spots with great food and plenty of happiness. Dig into the good things in life with Food Wine Travel. 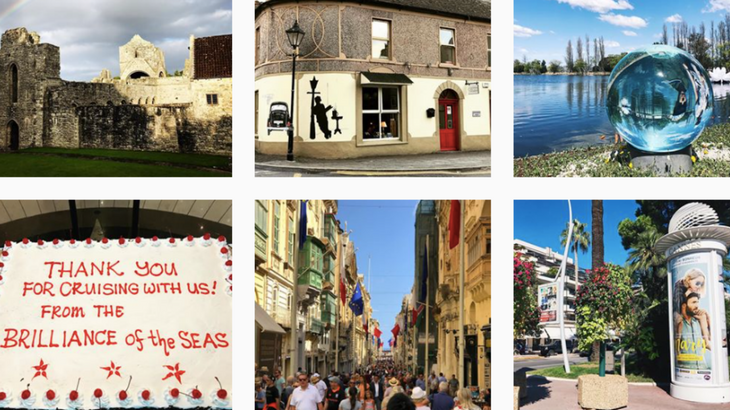 Marie-Eve is in love with Europe and on her blog shows how travel can be safe, empowering and fulfilling. Check out her Best Of section for some great starters. Travel Europe and beyond with Marie-Eve. The photography and video work that Nick and Hannah create is. simply. stunning. 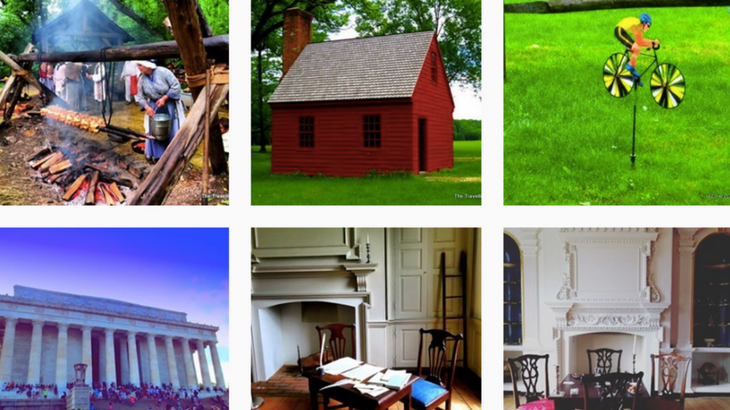 If you want to fall in love with a place before going there, their blog is how you do it. Go and see Salt in Our Hair for yourself. Trisha showcases how to travel in a balanced, sustainable way. Follow her evolving approach to travel on P.S. I’m On My Way. 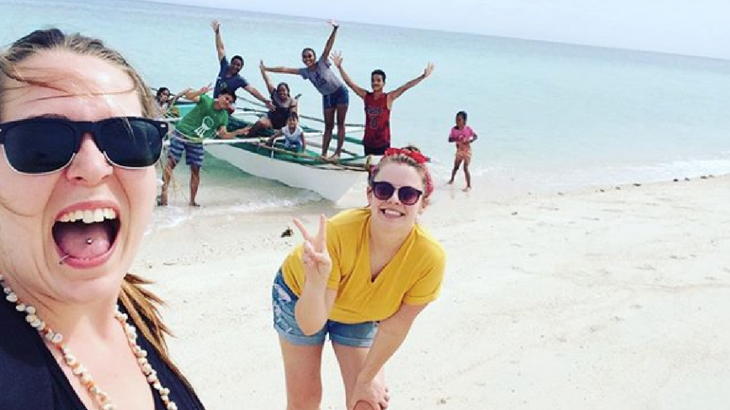 Learn from Trisha and follow her travels here. Jayne’s blog “Girl Tweets World” will give you several out of the box travel ideas. 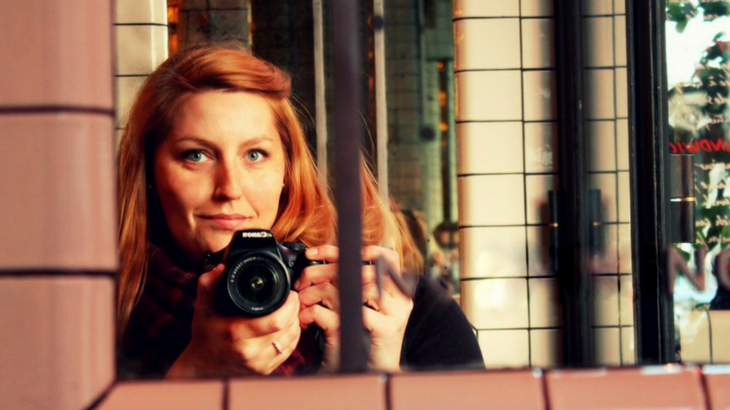 From participating in big city scavenger hunts to exploring lane-way art and providing insightful hotel getaway reviews, she’ll intrigue you with her travel experiences and suggestions. Take a look at Jayne’s travel experiences here. 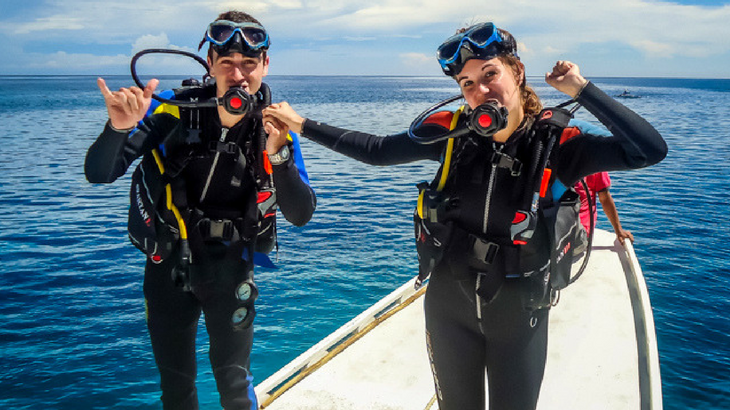 Vicky & Chris are a married couple from Yorkshire in England who both work full-time, but love to travel. As a result their travel advice, itineraries and experiences are based around their annual leave – extremely practical for the majority of us! Check Vicky and Chris’ blog here. Green Traveller Guides will inspire you to travel with a lighter footprint – and help you do that too. Check out their destination guides to Hawaii, Bali, India and more. 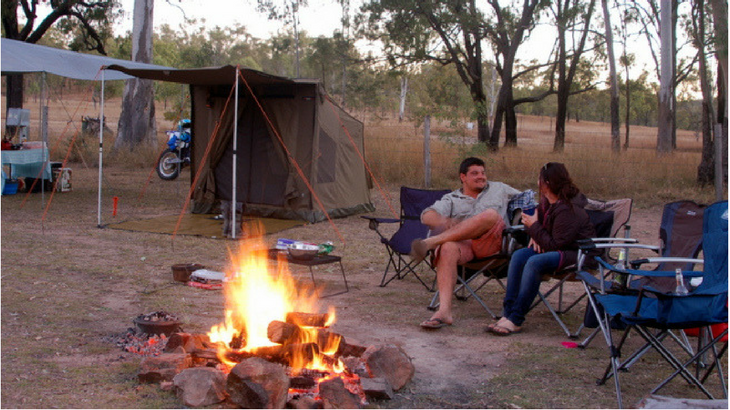 S&S Norris are a couple travelling and working around the beautiful and vast Australian continent. 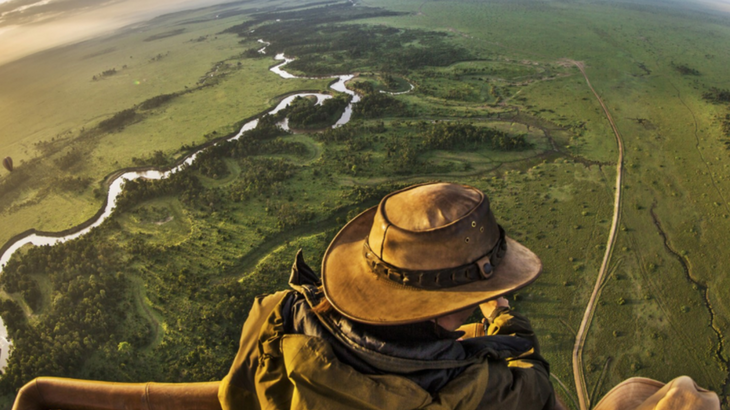 If you’re curious to see what an all-Aussie adventure looks like, spend some time here. Read the Norris Around Australia blog. 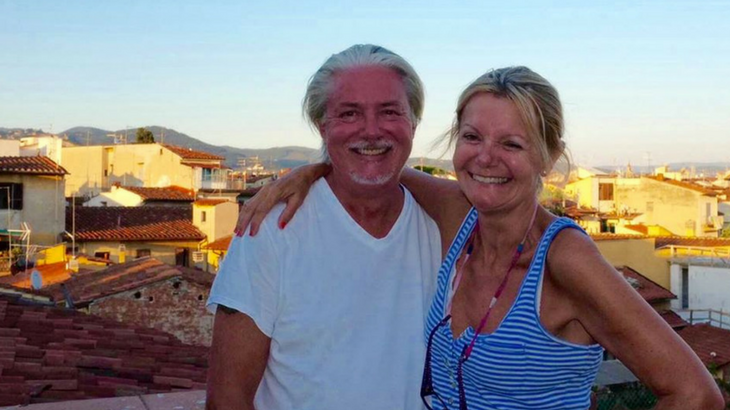 After a lifetime of travelling the globe together David and Lyn have a thing or two to share about travel. See their favourite destinations, bike trails, gardens and luxury hotels through the lense of their blog. Explore New Zealand and the world with Rhonda Albom’s travel stories, photography and advice. Written with humour, Rhonda’s expiences will inspire anyone to take a closer look at NZ and to travel more. “If not now, when?” Follow Jane and Duncan as they discovered it’s time to take a gap year. And why just a year? They’ll inspire you to get off the treadmill and will teach you how to travel the world cheaply and live like a local. 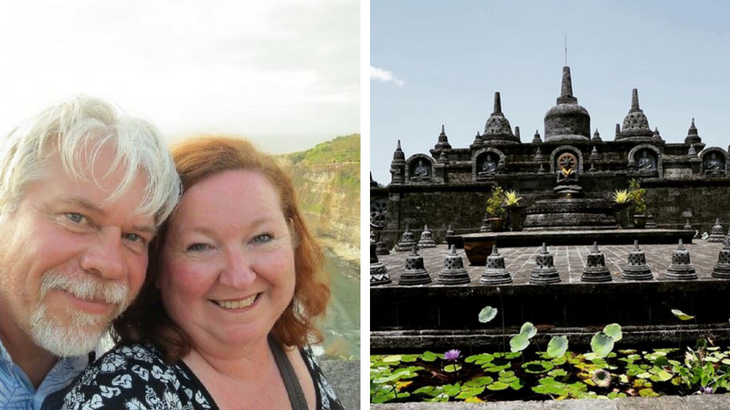 Be inspired by Jane and Duncan’s travel life here. 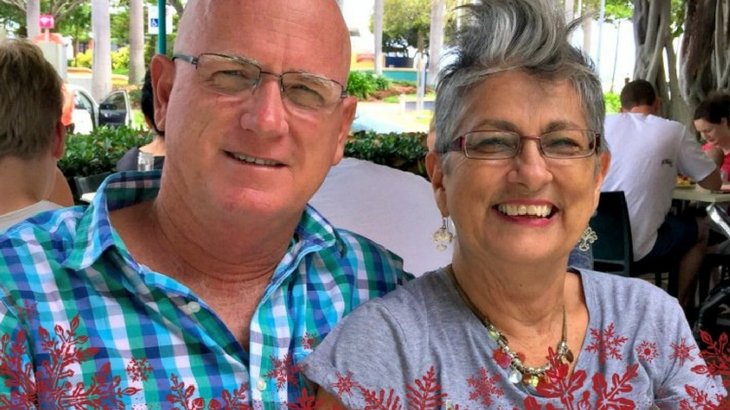 Jan and Marty share a wealth of knowledge on traveling without breaking the bank. 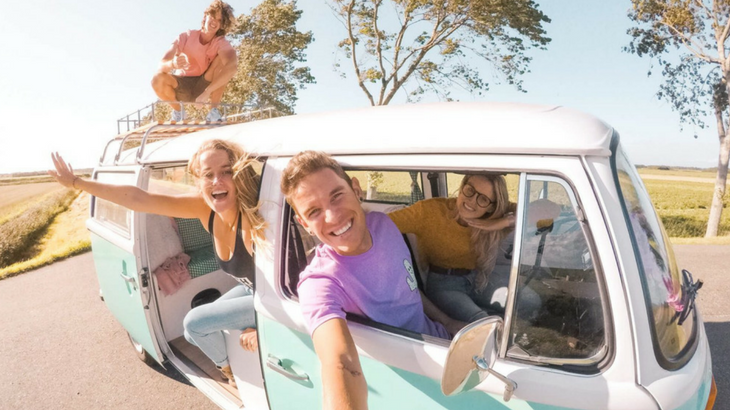 Airbnb, house-sitting and caravanning has allowed them to rediscover Australia and to visit iconic places around the world. Find out more about Jan and Marty here. You’ll need to either know German… or use Chrome’s translate feature to enjoy Carolin and Martin’s blog, but it’s worth it! Keeping to the more adventurous side of travel you’ll find them doing a Harlem Shake at 5,000m altitude (atop an active volcano) or rocking on the world’s most dangerous swing. Not for the faint-hearted. Visit Carolin and Martin’s blog. 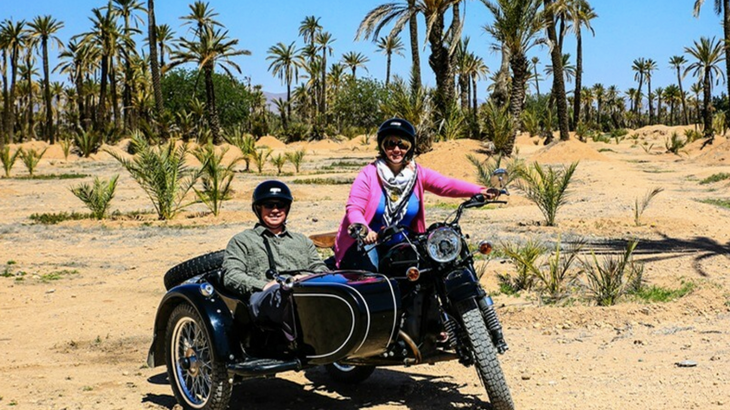 “Doesn’t matter where we go as long as we go!” Lyn and Steve started their travel adventure in their 50s and set out to see as see much as they can of the beautiful world we live in. Follow Lyn and Steve’s adventures here. Sally and Gordon Hammond have created the perfect destination for food and travel lovers. Sally is a food writer and a cook who travels (not a travel writer who eats!) and she uncovers food travel experiences that you wouldn’t even think of. Visit Sally and Gordon’s website. 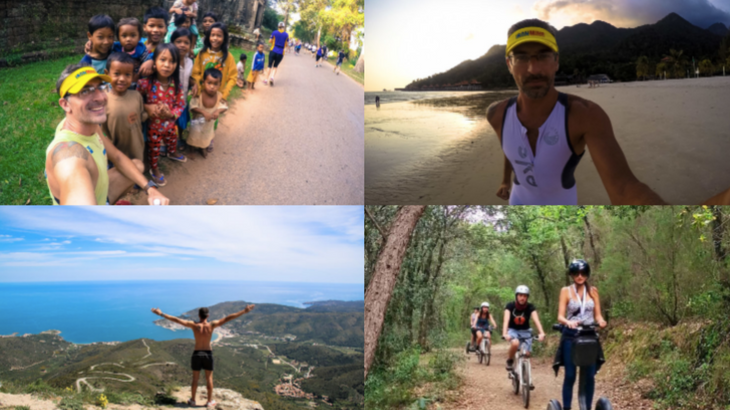 We hope the stories shared by these insightful travellers will inspire some of your future adventures! If you’ve enjoyed them – like or share their work on your favourite social network.